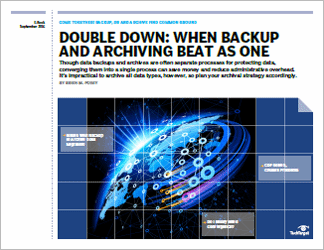 Data archiving is firmly entrenched as a storage management best practice. SearchStorage surveys indicate that 70% of companies use some form of archiving for email, file systems, databases or other applications. 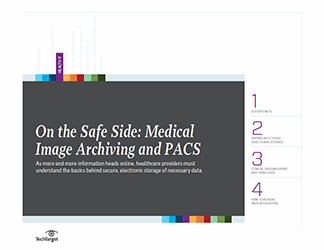 Archiving yields multiple benefits, such as effective storage tiering, adequate performance for applications, and enforcing regulatory compliance, corporate information management and preparedness. 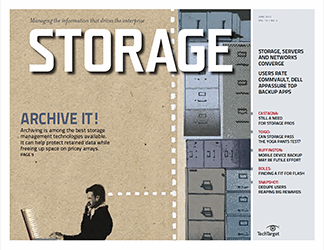 While a significant number of companies currently use some form of archiver, we've found that most companies are actively seeking to expand their data archive storage operations by adding archiving to address additional applications or file systems. In this buyer's guide, we describe the benefits of data archiving, the practical issues related to deploying archivers and other issues related to selecting and implementing data archiving.